Hello there sweet readers! I hope you all had a wonderful Christmas, celebrated with family and friends, and enjoyed some time off. We sure did and are! As we approach a new year with loads of exciting things in store, I thought it appropriate to spend some time looking back on all that was accomplished this year. 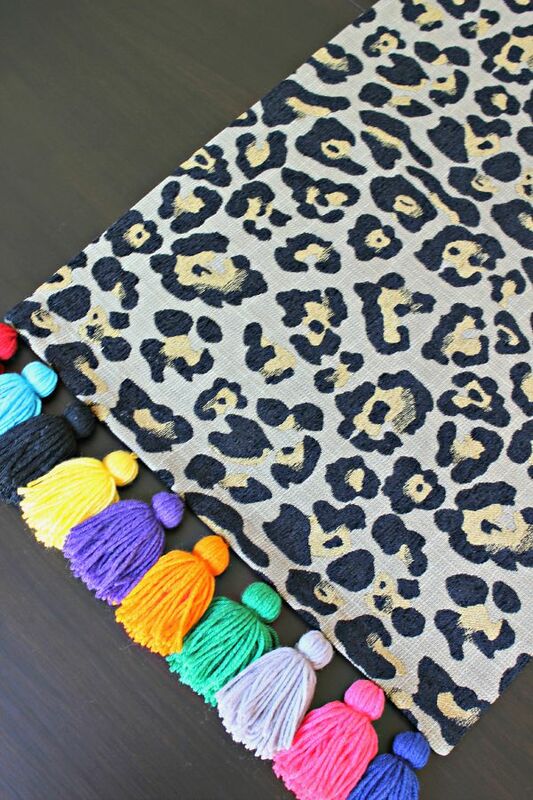 I'll have several "Best of 2015" posts this week, starting today with my favorite DIY projects from the year. 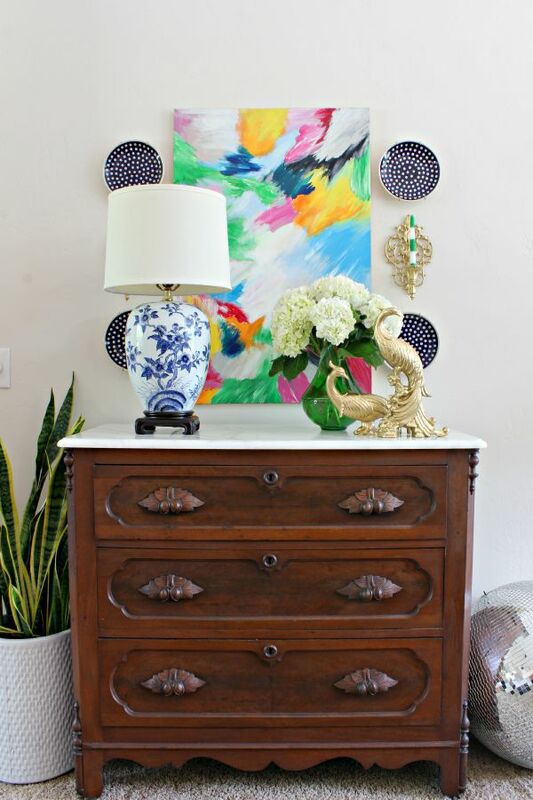 After rescuing this gorgeous antique dresser from a neighbor's trash pile, I put my DIY skills to work to make this faux marble top, saving hundreds of dollars for what a real marble top would have cost to replace the broken one. My daughter's Christmas gift to me last year is still one of my favorite accessories. 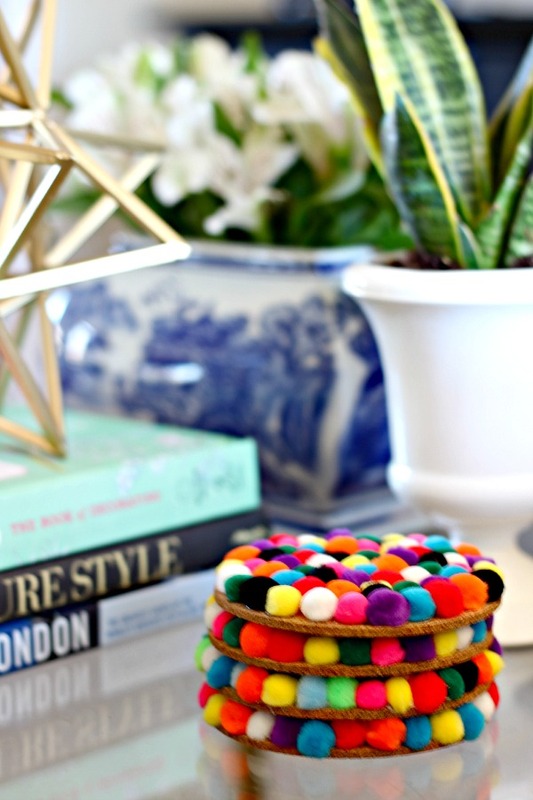 These pom pom coasters are super easy to make and tons of fun to display... and use! 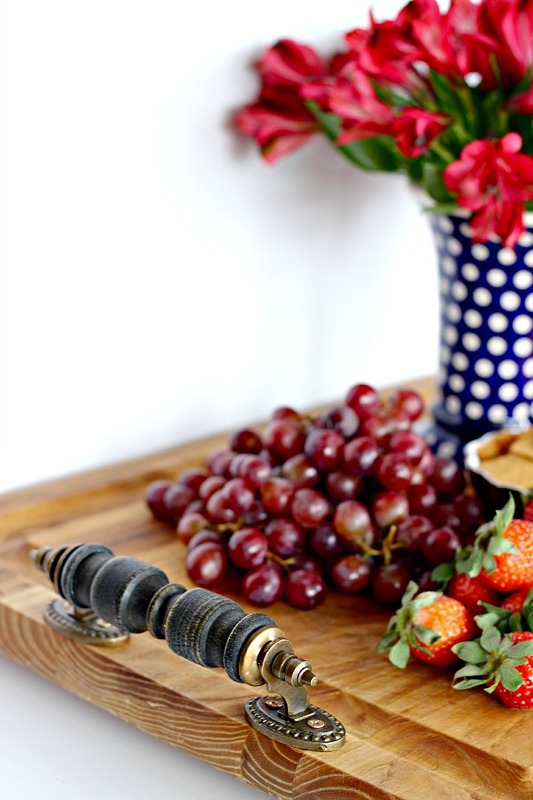 By adding hardware I upcycled a cutting board into a pretty wood serving tray. 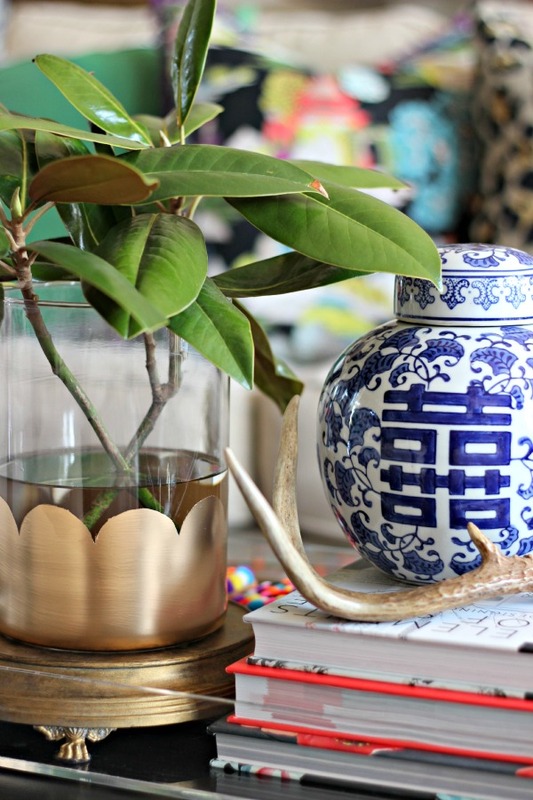 With just a few minutes and my favorite gold craft paint you can make this gold scalloped vase too! 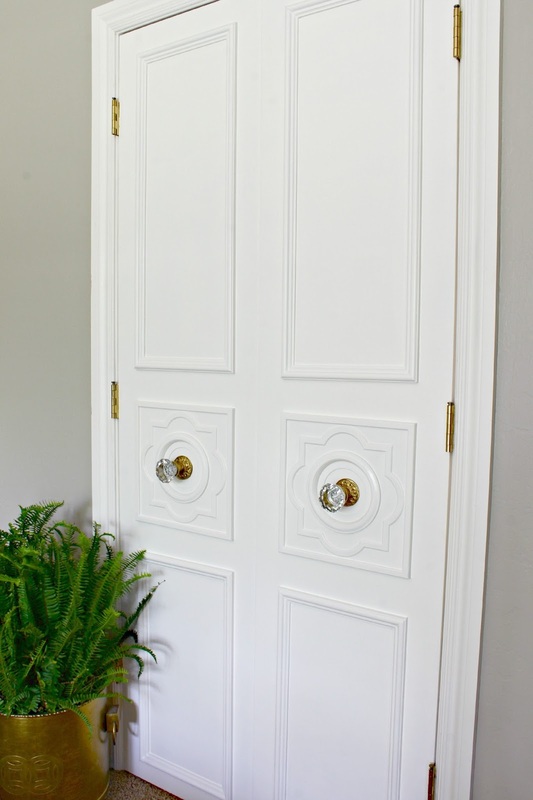 I took a little short cut and used some plastic ceiling medallions to create a custom door moulding in my Master Bedroom. 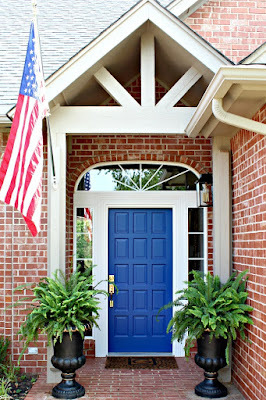 Not quite my typical DIY project that I share with you, but I use this one frequently. 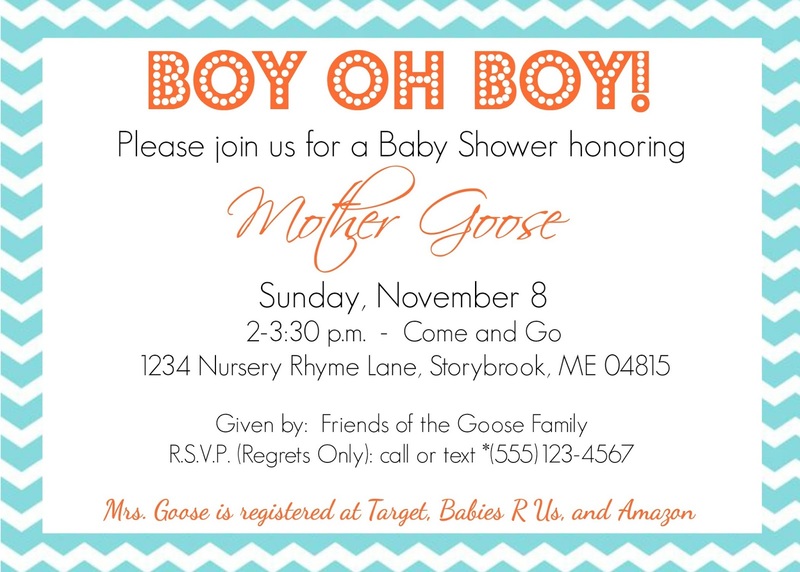 I showed you how I use PicMonkey (a free user-friendly online editing program) to make custom invitations or announcements for any occasion. 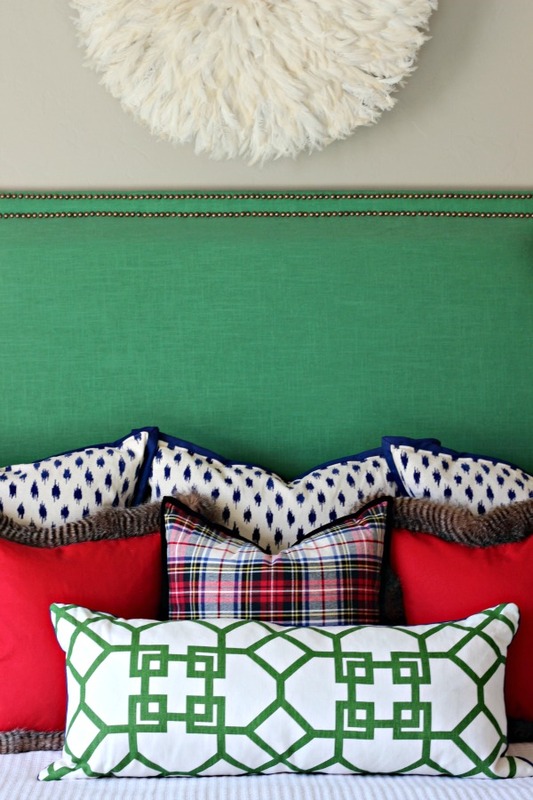 Most recently, I added some Christmas cheer to my bedroom with these no sew fur trimmed pillows. I made two for less than 1/2 the price that a similar one would have cost at the store. Most of these were projects even a beginner could do, I hope you're inspired to try something new in the coming year! 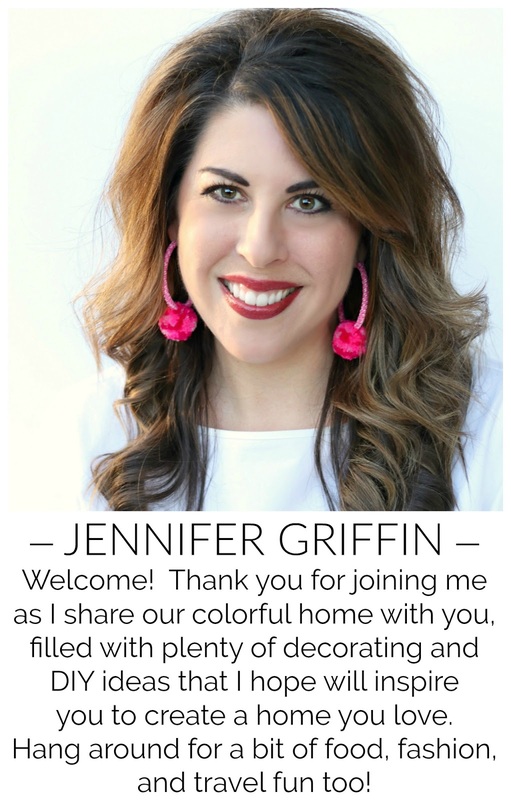 Jennifer, your trash-to-treasure chest still ranks as my favorite DIY project! I absolutely adore it -- most especially those most unique drawer pulls! If you ever decide to get rid of it, please contact me first -- SERIOUSLY!!! 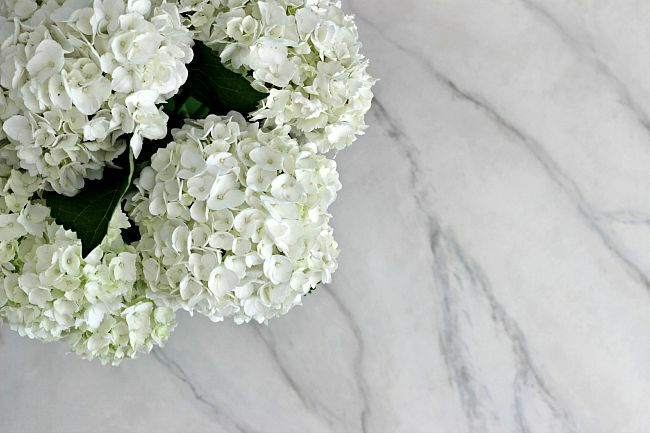 I look forward to more wonderful decorating ideas in 2016! Happy New Year! These are all great projects. I especially love your bathroom doors and the moldings, gorgeous.